The average life expectancy for persons 65+ is 84.3 years old. More than 20% of persons 65+ are minorities. Almost half of older women (46%) age 75+ live alone. Over 535,000 grandparents 65+ are primary caretakers for their grandchildren. 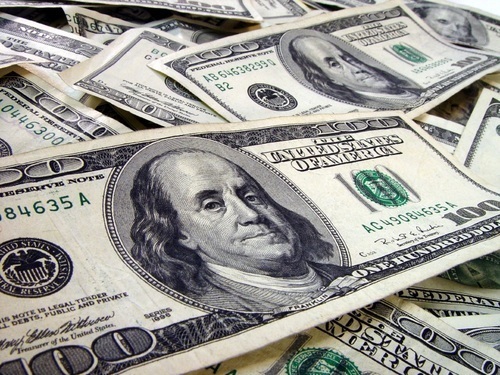 A major source of income for older adults (86%) is Social Security. Over 4.2 million (9.5%) of older adults live below the poverty level. And the number one reason to learn more about caring for the aging population is . . . The population 65 and older in the U.S. has increased from 35.9 million in 2003 to 44.7 million in 2013 (a 24.7% increase) and is projected to more than double to 98 million in 2060. The Ohio State University Office of Geriatrics and Gerontology offers many online distance education programs to help you increase your knowledge about the aging population and become better prepared to serve this growing population. One such online distance education learning opportunity is the OSU S.A.G.E. Series program. In fact, the next course in the Series, "Case Studies in Clinical Gerontology," is starting soon, and there is still time to register! Students who have taken this course say it is their favorite in the 3-series OSU S.A.G.E. Series! Furthermore, a majority of students taking this course say they have used the course resources in their current job, and feel that they are now better able to pursue professional advancement in the field of aging. We hope you take advantage of the online distance education opportunities offered by our Office of Geriatrics and Gerontology and move towards improving your knowledge about the aging population! For more information, e-mail Michelle Myers or call her at 614-685-5672. With well-wishes and we admit, some tears, the Office of Geriatrics and Gerontology said goodbye to Linda Mauger at the end of January as she retired after 24 years of service to the Ohio State University Wexner Medical Center. For those 24 years, Linda worked in the Office of Geriatrics and Gerontology and, over the last several years, served as the Director of the Office. 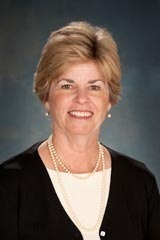 Throughout her career, Linda was instrumental in developing and implementing many education and outreach programs for health and social service professionals in the field of aging. Distance education was one of Linda’s key priority areas in the Office, and the Office will continue to manage and grow numerous online education programs to meet the educational needs of professionals caring for the older generation. One of Linda’s greatest legacies to the university and the central Ohio community will be the role she played in establishing the newly opened Champion Intergenerational Enrichment and Education Center. The Center provides care for children and older adults, and acts as a training venue for future health and social service providers from the colleges of Medicine, Nursing and Social Work. Her vision and perseverance were factors in this center becoming a reality. Although we’ll miss Linda, we are very excited to begin working with our new Office of Geriatrics and Gerontology Director, Cynthia Dougherty. 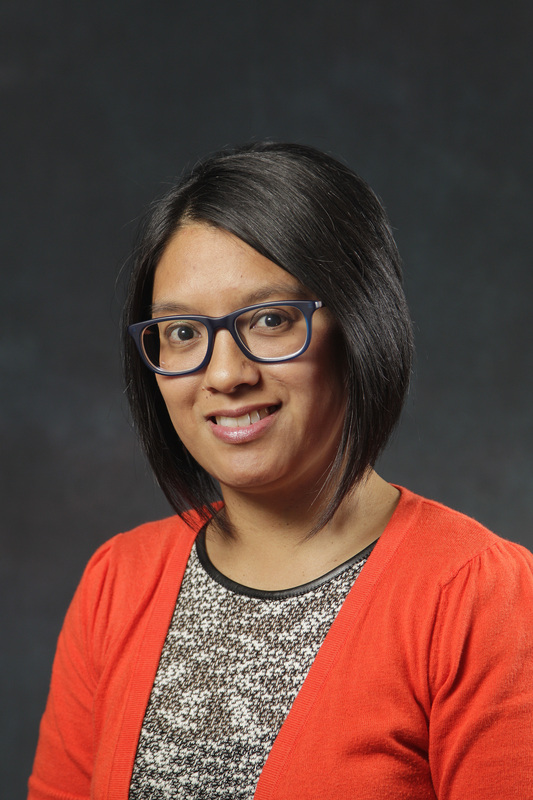 Cynthia previously served as intergenerational Program Manager for the Champion Intergenerational Enrichment and Education Center, creating opportunities for interprofessional student learning, developing meaningful intergenerational programming and assessing community resources and caregiver needs. Cynthia is currently working toward her PhD in Social Work at Ohio State. Her research interests are focused on interprofessional education and practice, and she has experience working with agency service providers, leaders in countywide public systems, decision-making stakeholders in social services and affordable housing providers. She has taught in the university environment for several years, both in the classroom and online. Visit our Office of Geriatrics and Gerontology website or contact us directly at 614-293-4815 for more information. 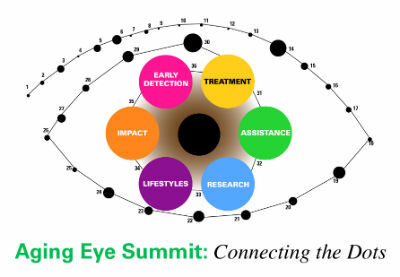 The annual Ohio Aging Eye Summit is presented by Ohio's Aging Eye Public Private Partnership, Prevent Blindness Ohio, and the Case Western Department of Ophthalmology. Learn from experts about the present status, treatment, and research regarding age-related eye diseases, low vision and cognition, public health perspectives and resources, and low vision assistance. Please note that seating is limited to the first 120 registrants. Registration, including lunch, is complimentary. To register for the conference, or for more information, contact Laura Schwartz or call 614-464-2020 X112 or or (800)-301-2020 ext. 112. A geriatrician is a physician who is board-certified in family medicine or internal medicine with a Certificate of Added Qualifications in Geriatric Medicine. In addition to providing clinical care, a geriatrician may address psychological and social problems that an older adult may face. 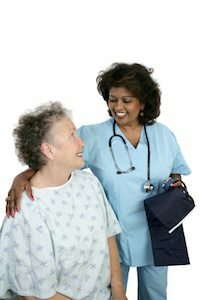 In fact recent evidence shows that care by a geriatrician may help decrease the length of hospitalizations, lower complications, and reduce overall costs for older patients. Today there are approximately 7000 geriatricians in practice however this number is decreasing as the number of older adults increases. Furthermore, geriatric medicine is currently one of the lowest-paying fields of medicine, and the federal Medicare reimbursement rates for medical care for older adults is low as well. With students graduating with very high student loan debts, geriatric medicine is a less attractive option financially. When asked, many health care workers in the field of geriatrics say that their relationships with older family members triggered their desire to pursue a career in geriatrics, not their financial needs. In order to combat this phenomenon, medical and other health related fields are training healthcare professionals to see patients through a geriatric lens rather than to specialize in geriatric care, although this certainly is not disapproved. At the Ohio State University Wexner Medical Center (OSUWMC), we are fortunate to have 8 geriatricians, a full time geriatric nurse practitioner, and other geriatric-focused physicians throughout the medical center. Additionally, OSUWMC has a geriatric inpatient consult service and a subacute and long-term care service with rotating geriatricians. Collaborations among medical geriatricians and other gerontology disciplines across campus are also growing. View Aging Connections for more information about geriatrics and gerontology at OSU. You may also wish to view the recent NY Times article on this topic. In 1975, 62% of full-time salaried workers were paid overtime compared to 8% today. Unfortunately, the rules that establish which workers are eligible for overtime are not in line with the current cost of living. According to these rules the overtime threshold is $23,660, which is less than the poverty threshold of $24,008 for a family of four in the United States. The good news is that President Obama challenged the U.S. Department of Labor to update these rules regarding who qualifies for overtime pay, which may lead to an overall increase in the overtime threshold, and has resulted in new rules for minimum wage and overtime pay that went into effect January 1st, 2016. 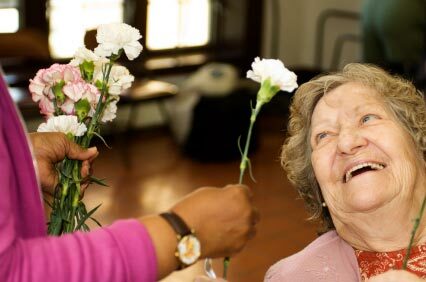 In an era where the aging population is rapidly increasing, this is good news for direct service workers and agencies that provide home care services for older adults. Review frequently asked questions, fact sheets, or watch a pre-recorded webinar about home care wages, overtime pay, and record keeping requirement updates provided by the U.S. Department of Labor. Elizabeth Speidel (pictured to the right of the little boy) has been a teacher, lawyer, mediator and yoga teacher working in a variety of fields including education, elder advocacy, child advocacy, housing, and health. Throughout her diverse career, a common theme has emerged - the need to build connections between people, particularly those who do not typically interact with each other, in order to enhance lives and community. In Elizabeth's own words . . .
My interest in intergenerational work came from my personal experiences visiting my 99-year old grandmother in a nursing home with my toddler daughter. My grandmother was well into dementia and only rarely had a sense of where and when she was. Initially, visiting was difficult because my father and I didn't have the tools to communicate in a way that worked for her. My grandmother would get frustrated or bored and withdraw and we would feel awful. However, when my daughter was there, everything was transformed. My grandmother did not know that the little girl who danced and played and sat on her lap was her great-granddaughter, nevertheless she lit up when she saw her and would smile and laugh. And not just my grandmother, every elder who lived with her. Not surprisingly, we and the staff members also felt better. 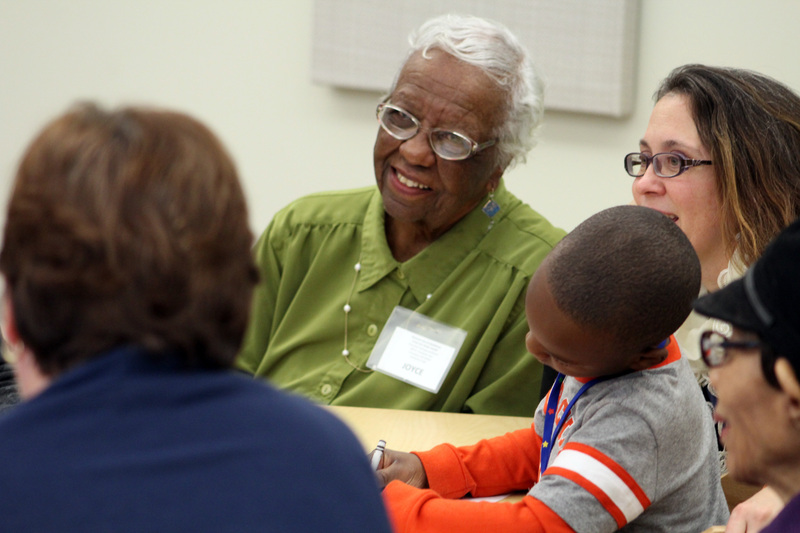 Four years after seeing the benefits of intergenerational interactions first hand with grandmother and daughter, I am fortunate to be at the Champion Intergenerational Center and look forward to working with children, elders, those who care for them, and OSU students and faculty. Working here is an opportunity to help support people building connections with each other while helping them meet their needs and achieve their goals. The United States Aging Survey, conducted by the National Association of Area Agencies on Aging (N4A), National Council on Aging, and UnitedHealthcare, was recently made public. 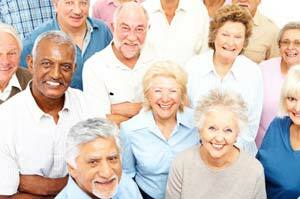 The survey was first implemented in 2013 with over 1000 seniors 60 years old and older taking part in the survey. In this 4th year of the survey, 1,650 adults over the age of 60 participated, answering questions about health, finances, community support and other important questions related to aging in the U.S. Additionally, professionals working closely with older Americans, i.e., doctors, pharmacists, other service providers, also participated in the survey. This recent survey reveals that older adults are most concerned with maintaining physical and mental health, while professionals surveyed are worried about financial scams aimed at older adults and access to affordable housing for seniors. Both seniors and professionals are concerned about memory loss. Furthermore, over half of the seniors interviewed have lived in their homes for 20 or more years, and 75% plan to live in their homes for the rest of their lives. Therefore, services to support older adults as they age will be increasingly important over the next several years. The survey has shown over the last 4 years that seniors are being more proactive about improving their health, are increasingly confident about their financial status, and the majority of seniors feel as if their community is putting adequate resources into supporting older adults as they age. The National Council on Aging has detailed information on the current and past results of this important survey. Anorexia Nervosa – obsessive need to lose weight by not eating. Bulimia – fasting or binge eating followed by vomiting as a weight loss strategy. Binge Eating – intake of large amounts of food over a short period of time. The effects of eating disorders for any age group may result in chronic malnutrition, which can lead to altered brain functioning, earlier onset osteoporosis, and frailty in older adults. If laxatives are being abused, there may be irreversible gastrointestinal damage. 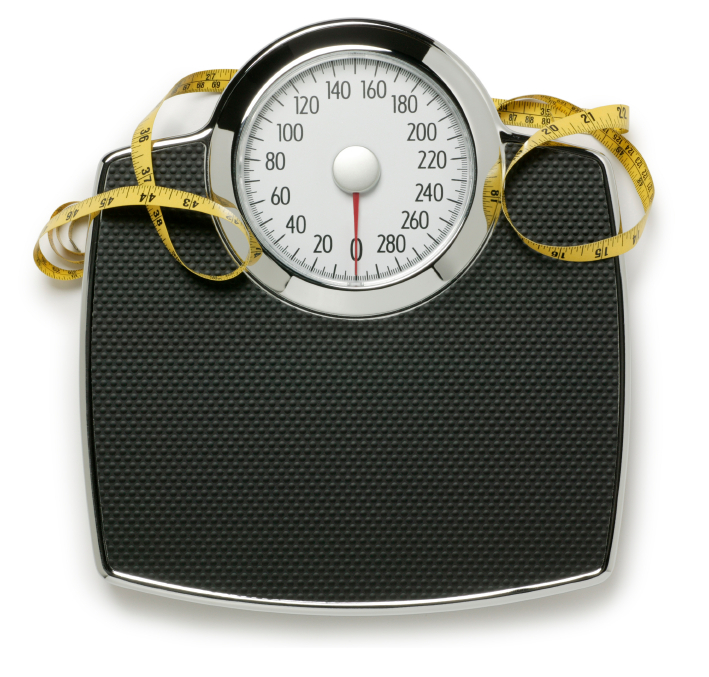 Review the Medical News Today article for more information about eating disorders and older adults. In a recent article, Peter Malinowski, et al explored what happens to the brain when older adults engage in mindfulness meditation practices. Per the authors, recent research reveals mindful meditation has positive effects on cognitive and emotional processes and is especially effective in decreasing depression, anxiety and stress-related problems. Their research asked the question . . .
Can mindfulness meditation practiced by older adults counteract some of the cognitive effects associated with aging, such as attention and memory loss? The 8-week study involved randomly assigned participants 55-75 years old who participated in a mindfulness breath awareness training group while the control group practiced brain training exercises. Participants completed pre and post-tests. Further testing measured “attentional control and emotion regulation processes” and electrical brain activity. The results indicate that a little over 10 minutes of mindfulness meditation practices on a regular basis, at least 5 times per week, can benefit older adults’ behavioral issues, increase brain activity, and improve visuospatial attention. 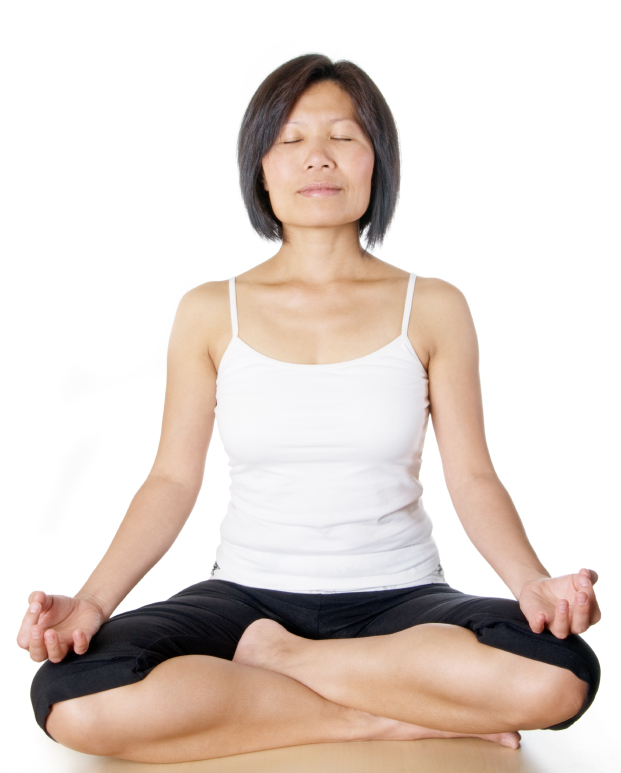 For more information, the Mind-Body Health Program presented by the Ohio State University Center for Integrative Health and Wellness offers mindfulness training techniques and skill-building exercises through their interactive online distance education program. Technology use among adults ages 65 and older is becoming more prevalent, and continues to grow. According to the Pew Research Center, more than 85% of U.S. Americans currently use the internet, and more than 90% of Americans own a cell phone. Research shows us that technology use is traditionally associated with younger, married, white males with a higher level of education. However we are starting to see a growing trend of older adults using technology. 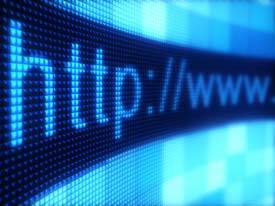 The Pew Internet Project indicates that more than 50% of older adults ages 65 and up were using the internet in 2012. Of these adults, more than 85% used e-mail, 27% looked online for information about health or medical issues, and 34% used social networking sites. Even though technology usage varies significantly among older adults by socioeconomic and health status, it is clear that our future seniors will be technology users.